Community Groups are Bible study groups that meet on a weekly basis with the purpose of coming alongside each individual— wherever each one is on their spiritual journey— and assisting in the maturing process. The classes are designed to provide those essential disciple-maturing functions that are often not possible in a larger group setting. When you become a part of a Community Group, the larger congregation transforms into a smaller group of friends. Each group will be led by a team of leaders (see Job Descriptions). These groups will primarily meet during FBC’s “Prime-time”. 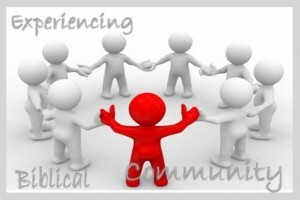 The Community Group will be organized based on life stage and/or focus. They will meet weekly for fellowship, prayer, and study, as well as, regularly for fun and fellowship. This group will be the primary unit for shepherding and care of the folks in the group. In each of these groups you will experience interactive Bible teaching, a caring community, challenge to reach-out, growth through accountability, encouragement to serve. We envision our Community Groups to be a place where people are encouraged to grow in their love for God, to love one another and to love and serve others. 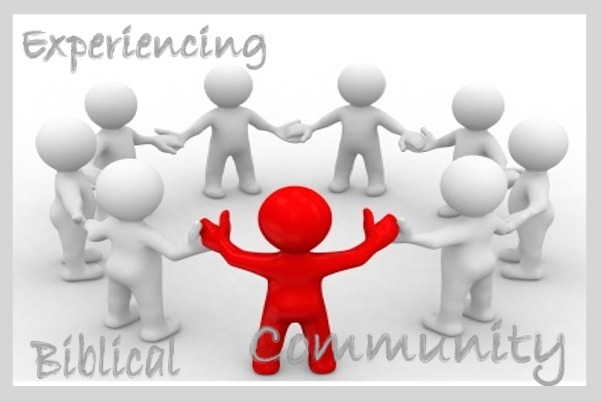 Although there are a variety of ministry opportunities and valuable programs at FBC, we believe that Community Groups are one of the most effective tools in the maturation process of the believer. They really designed to be a “church within church.” It is here where Fellowship Bible Church will grow smaller for the individual even as it grows in size, and it is here that believer can be greatly encouraged and helped to mature in his/her relationship with Jesus Christ. They provide an environment to build deep rich relationships with other believers.